Good Morning my lovely ASW readers!! I hope everyone had an enjoyable weekend. I would like to share with you all my experience at the Diva Lounge this past Saturday night. 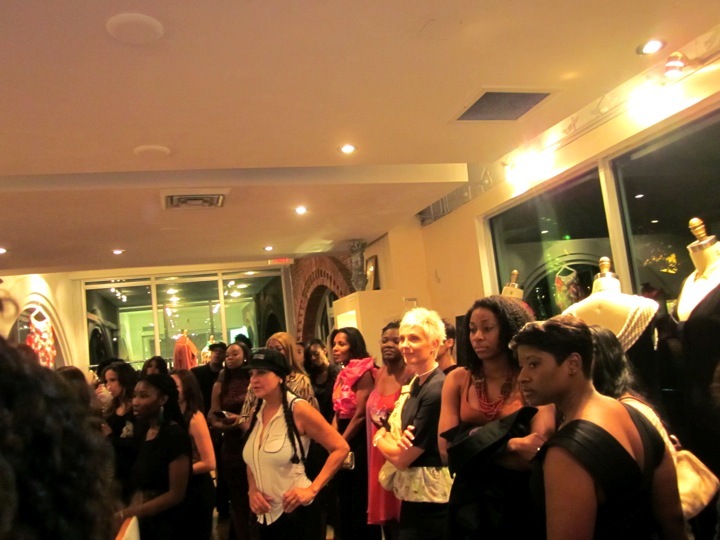 A few of you may remember that I attended the Diva Lounge Miami Edition last October in the Design District of Miami, Florida. I had such a great time at the last one that I knew I wanted to attend the next one. They honored five of South Florida’s premier women in the arts. 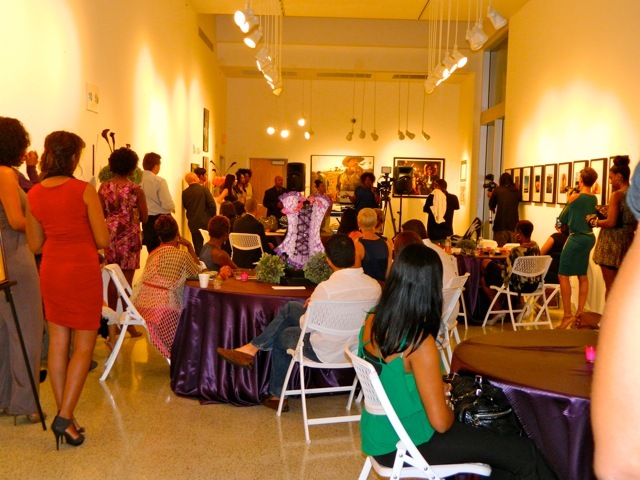 The event was held at The Little Haiti Cultural Center and was well attended. 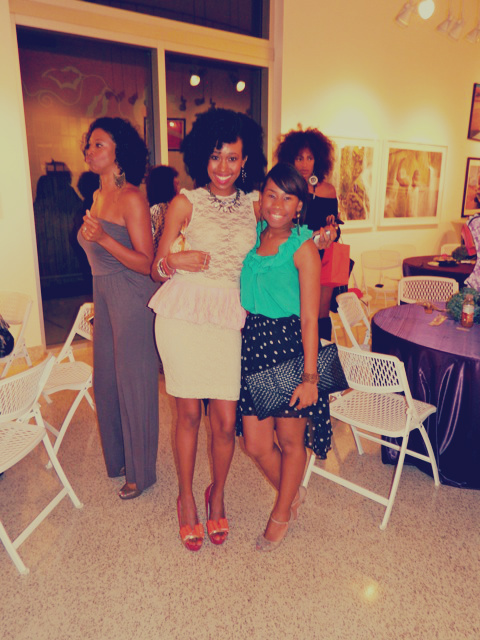 I posed with the lovely Shayna D., Founder of The Diva Lounge, who is so sweet and kind hearted. She even remembered me from the last Diva Lounge event in Miami. How cool is that? 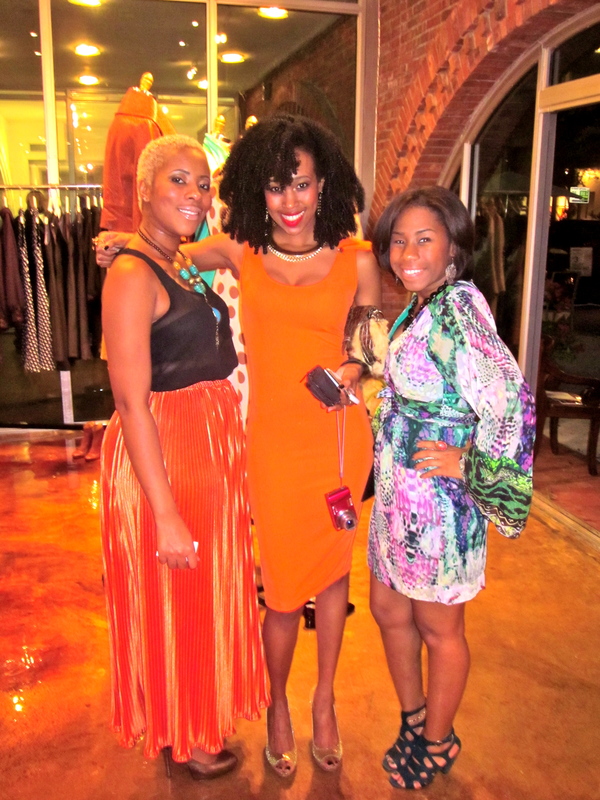 Then I bumped into the lovely Dekishea and Donnete who are the go-to PR ladies down here in South Florida. I also got a chance to meet and take a picture with the talented Vanessa James who is a TV, Radio and Media Personality in Miami, NYC and Trinidad! I love her neon wrap dress. Too cute! Lala’s new Make up line called Motives. 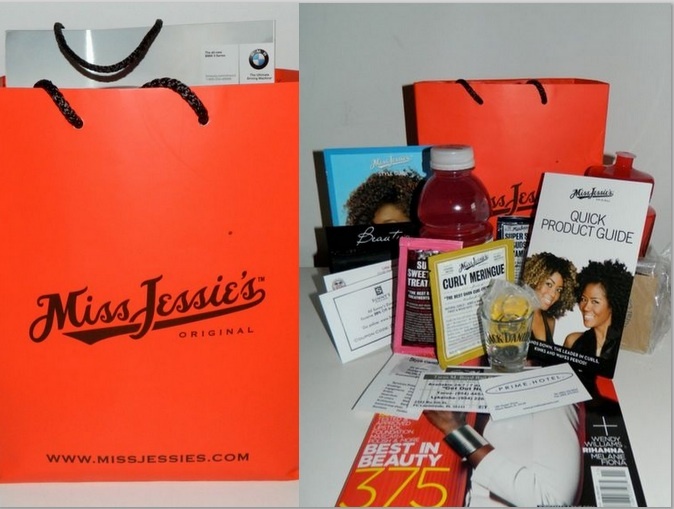 She features reasonably priced make up products which consist include: Lip gloss, Facial powder, Eye shadow, etc. I will definitely be looking to purchase something from her line in the near future. Ran into ASMI Style. This woman is so talented. Every time I see her and I ask her where did she get her dress she tells me that she designed and made it herself. She’s amazing! Click here to check out her website. 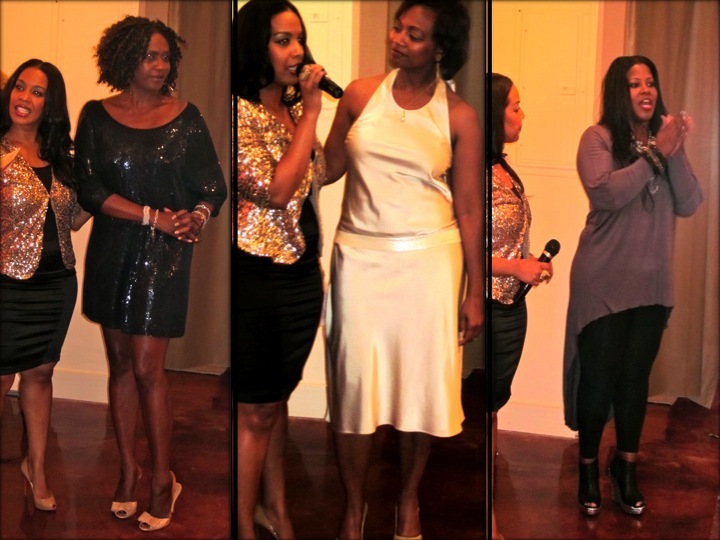 Some of the ladies from the event. I love the colors that these ladies are wearing!! Thanks for stopping by ✌. Happy Sunday my lovely readers!!! I know I know it’s been a minute since I’ve done an actual post since the Pulling String Giveaway. Another shout out to the lovely Shayla for sponsoring that wonderful giveaway! You know me… I can sometimes go through a drought where I take a mild break from blogging to focus on studying and other things of that nature. Alright folks let’s get down to business! 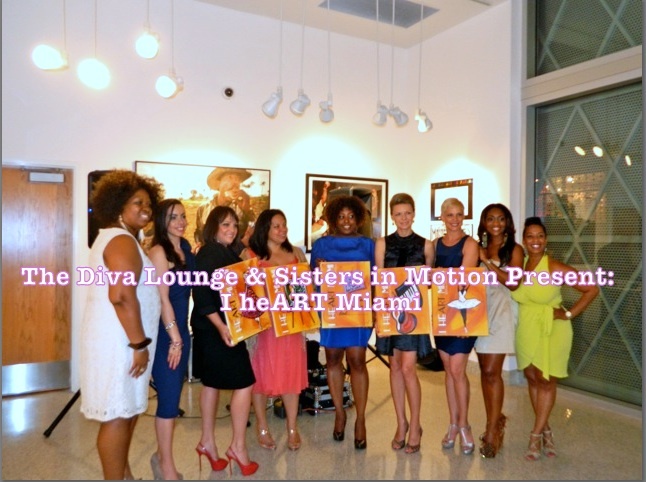 Last night I attended the Miami launch of The Diva Lounge. 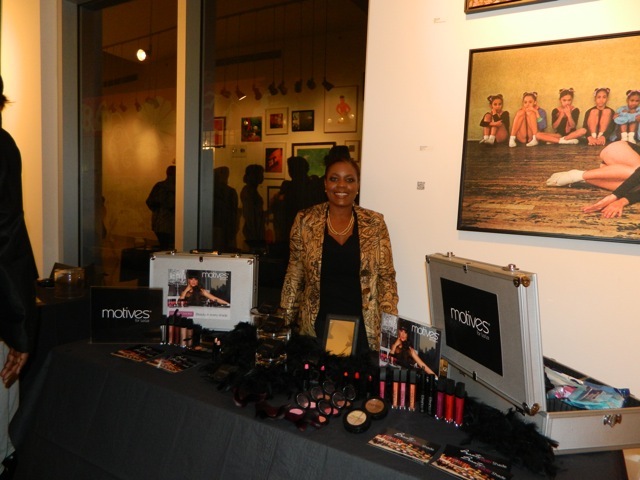 This event was started by the lovely Shayna D. who is a radio personality maven that resides in New York City. The purpose of The Diva Lounge is to connect a numerous amount of women who are involved in similar fields of work a chance to interact and build relationships with one another. 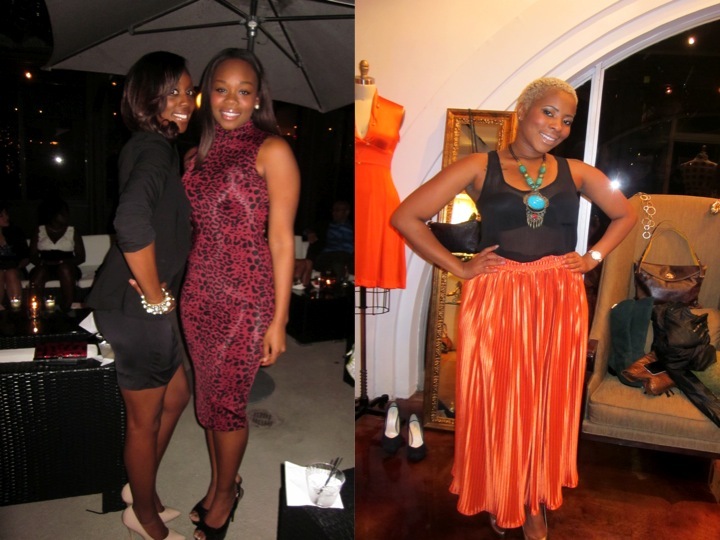 Before the launch in Miami, The Diva Lounge events were being held in New York City, Atlanta, and Washington D.C. I know that the ladies who were in attendance last night are ever so grateful that Shayna D. decided to bring the Diva Lounge to the city of Miami. So I usually attend events with one or all of my girlfriends but last night I attended the event by myself. I almost didn’t go because of the fear of being their alone but that fear slowly went away when I realized what great networking I would be able to do and that the event was well advertised so I knew that it was in my best interest to attend. Plus I had the great pleasure of chatting with some of my FAV bloggers, Claire of the FashionBombDaily, Christina of LoveBrownSugar, and Leslie of Fashiondujourdaily this past Wednesday thanks to Mizz Franny for interviewing them on her weekly radio show. I called in and received awesome advice pertaining to attending different social events. When I arrived at the venue I valet my car and was greeted by a few ladies who were helping out with the event. I then signed in and was instructed that I should walk around the Ana Ponorovskaya Boutique and that cocktails and hors d’oeuvres were in located outside of the spanish restaurant, Andalus. The ambiance was nice and it was a great turn out. As I was sitting down sipping my Miami Breeze which was one of the complimentary drinks for this event I then manuevered my way through the crowd of women over to a few lovely ladies who I felt were dressed nice for the event. The left picture are these two beauties who are alumni’s of Florida Atlantic University. We conversed for a while and found out that we had a couple of things in common. Don’t they look fabulous? So when I first walked in I saw this woman with an orange silk maxi skirt paired with a gorgeous statement piece. I ended up speaking with her a bit and then snapping her picture. She looked awesome. Her name is Mesha Russell and she specializes in Skin care and ladies/gents don’t we all feel the importance of keeping up with a great face. We exchanged business cards and plan to get together in the near future. 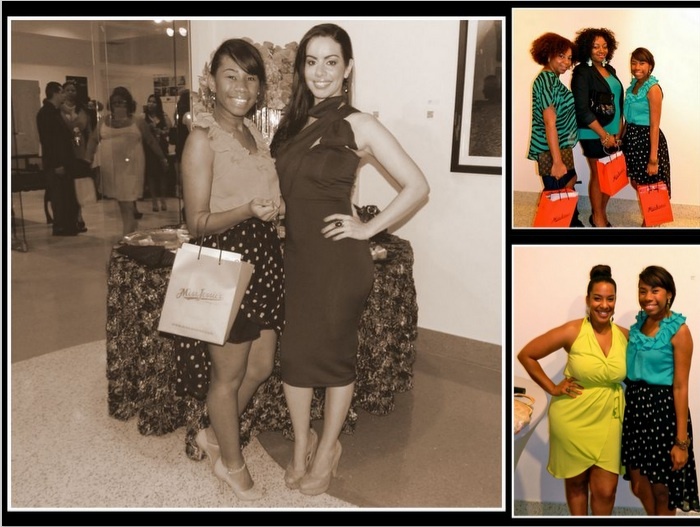 Mesha and I posed with another blogger who actually designs and sews her own clothing. She shared with us that she made this orange dressed last night. WOW! That’s talent because I wouldn’t know where to start. We two exchanged cards and I am going to contact her so that I can get a one of a kind dress made by ASMI. Deciding what to wear to this event was little bit of a task. I wanted to wear something that I don’t usually wear so I wore a multi-colored kimono style dress by Rampage. I loved the way the dress fit me and I liked the fact that it is something that I would not think to pick up in the store. 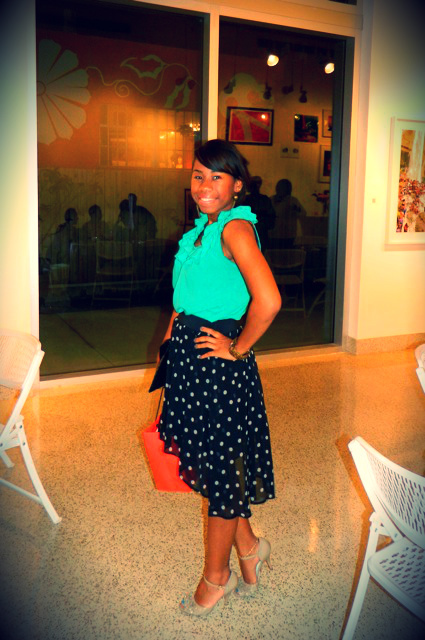 I paired with my favorite Steve Madden shoes and light accessories since my dress tells it all lol. 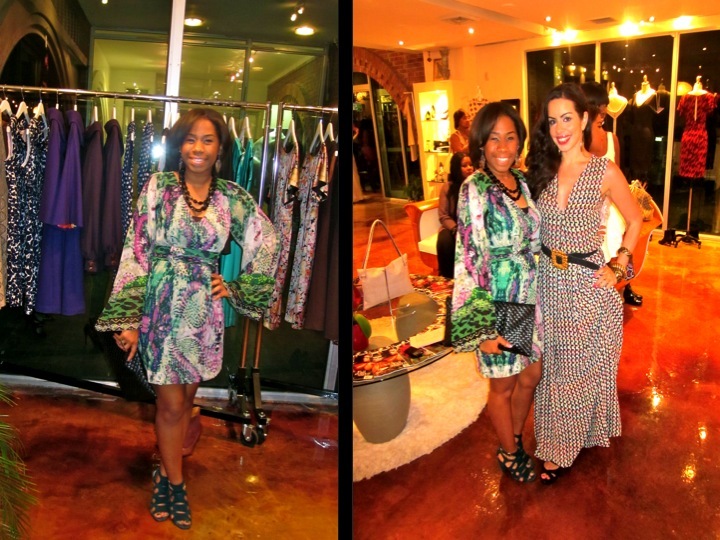 While I was in the Ana Ponorovskaya Boutique I spotted Shayna D. and headed over to her to commend her on a great event. I had spoken to her via twitter and to my surprise she remembered my twitter name! Woot Woot. She was such a sweetheart and she looked awesome. 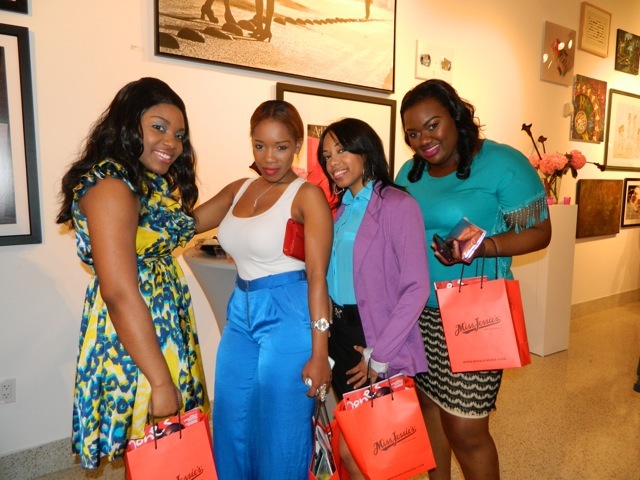 Shayna D., Sisters in Motion and Vanessa James, who was the former DJ/Director for 103.5 The BEAT, pose with a few of the Miami Mavens. 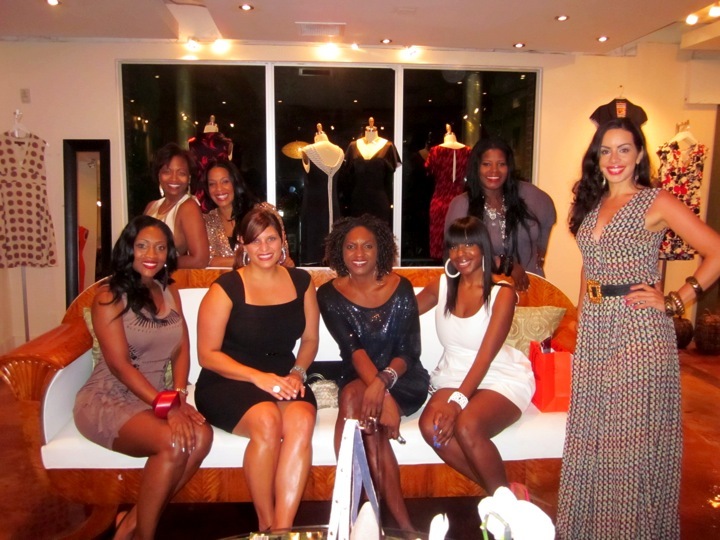 These women own their own businesses and have worked in the radio business within the South Florida area. Hard work deserves to be recognized! Shayna D. and Vanessa James were awesome hosts. I acquired awesome advice by attending this event. 1. Even if you go to different events with your friends make sure to branch off so that you are able socialize and network with new people. You never know who you may meet. 2. Keep doing what you are doing because you may think no one takes notice of your work but in the end someone values the work that you do. So I didn’t take pictures of all of the Mavens once they were introduced because I left a little bit before the event ended but I am sure that other bloggers and Shayna D. will have pictures and information pertaining to the event on their sites! I will keep you all updated. Well folks, I hope that you enjoyed the post and that you have an outstanding Sunday! Thanks for reading. *By the way if you are in the Ft.Lauderdale/Miami area and you are looking to attend events like these feel free to contact me through email, twitter or facebook and I will provide you with details.